After feeling the heat of the growing competition from its rivals, India's largest car maker Maruti Suzuki has launched the new version of its best-selling car Maruti Alto 800 2016 hatchback recently. The car is available at a starting price-tag of Rs. 2,49,000 (ex-showroom Delhi). 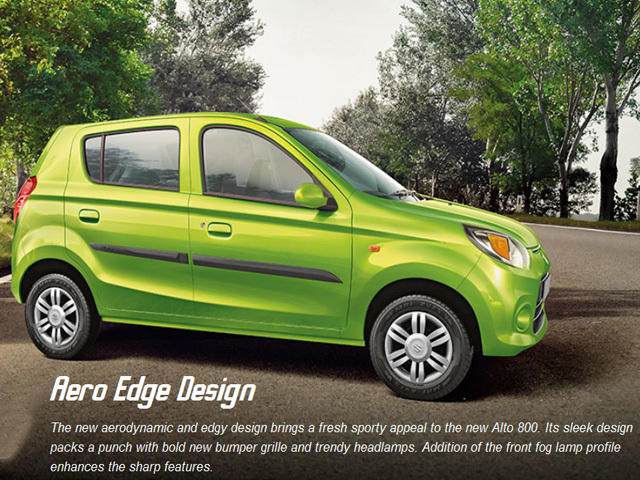 Alongwith the new Aero Edge Design for the front fascia, Alto 800 2016 is now available in ten trim options. Two new colours - Cerulean Blue and Mojito Green have also been added to the fleet. The interior of the car gets new dark grey colour, new seat and door trim fabric. 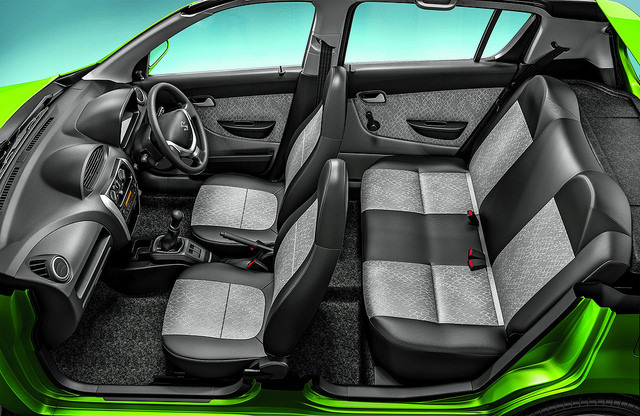 New features such as rear bottle holder and co-driver side map pocket have also been included in the Alto 800 2016. How different is Alto 800 2016? The Maruti Alto 2016 is powered by the new 12-valve, 796cc engine with electronic throttle body. The company claims an improved fuel efficiency of 24.7 km/L for petrol version and 33.44 Km/kg for CNG version. The engine is mated to a 5-speed transmission with Cable Type Gear Shift Mechanism and Detent Pin Technology (DPT) for precise shifting. The car is also equipped with Diagonal Shift Assist (DSA) for effortless shifting from 5th to 4th gear, as claimed by Maruti. 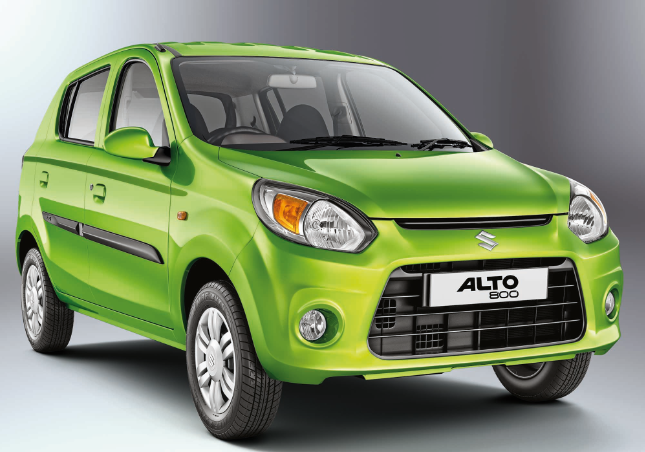 Following are the ex-showroom, New Delhi prices of the Maruti Suzuki Alto 800 2016.